Job Opportunity – Urgent Hiring Real Estate Sales Agent. 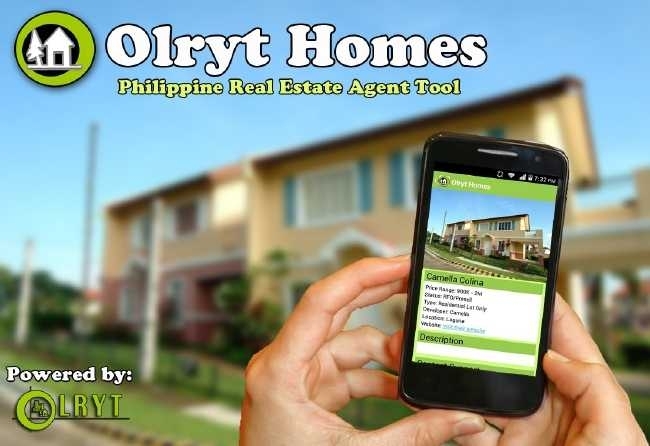 OLRYT team is in need of part time or full time real estate brokers and agents for Metro Manila, Laguna, Cavite, Rizal and Bulacan projects. We offer a starting commission of 2.5% and can go up to 3.5% on your first sale. Be part of our growing team! Be Trained! Join us now!